That pairing has been hugely successful, the results speaking for themselves. Porsche struggles to keep up with the demand for the cars from its GT division, while the shelves continue to creak under the weight of all those winners’ trophies. 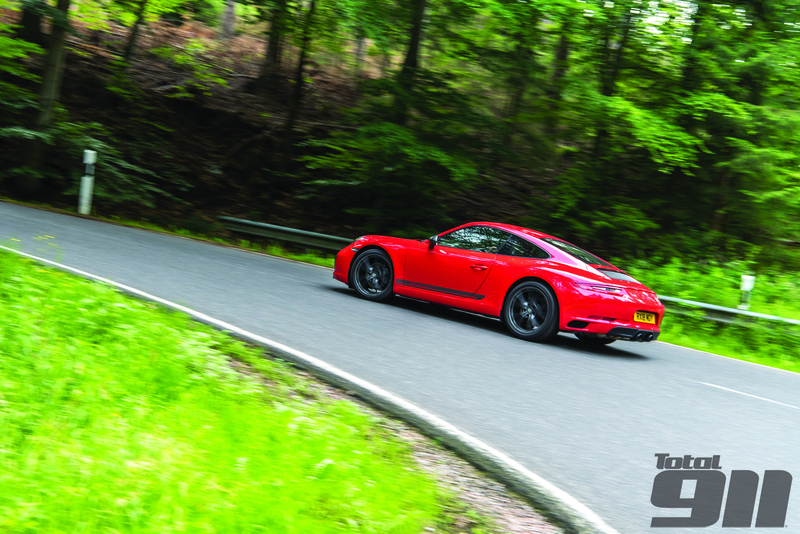 We’ve spent the day in Finland talking about Preuninger’s latest project, the GT3 RS. The conversation this evening isn’t about that. We’ve met many times now and, as ever, Preuninger is always at his most illuminating when he’s off topic, letting the conversation stray away from business and towards his life outside work. After hearing some traditional Finnish music while we eat we’re not talking tailpipes, but bagpipes, the instrument of choice in my home country. Big Country come up, Preuninger quickly turning the conversation to AC/DC, in particular the Bon Scott era. “I’ve always liked AC/DC, since I was 12 years old, I grew up with this band.” Even so, it’s Status Quo that he admits to being the biggest fan of, counting himself as lucky that his position in Porsche meant that he got to meet one of his heroes, Rick Parfitt. They were great friends, Rick loving his cars, Andreas his band’s music. “I’m a freak for rock music,” he says, that passion for music having been passed from father to son. To read the full, candid interview with Andreas Preuninger, pick up your copy of Total 911 issue 164 in shops now or click here to get it delivered to your door.